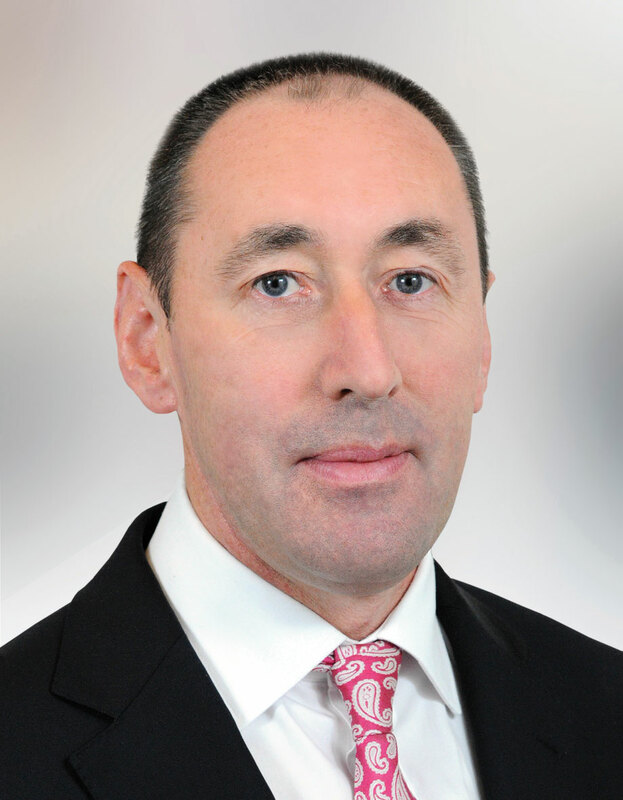 Pat Deering is a TD in the 32nd Dáil and is the Chairperson of the Oireachtas Committee on Agriculture, Food and Marine. Pat has been an active member of Fine Gael for the past 25 years. He was elected to Carlow County Council in 2009, where he served as Fine Gael Whip, before being elected to Dáil Éireann in 2011. He is the Chairman of Carlow County GAA Board and a member of the IFA. Pat also has his own dairy farm. Father to two young children, Pat also has a huge interest in Irish history and his favourite historical figure is Michael Collins. The announcement of 170 new jobs at a local leading pharmaceutical company is a vote of confidence in Carlow, a Fine Gael TD has said. MORE time needs to be spent addressing agriculture and climate change by those making key decisions, a Fine Gael TD has said.